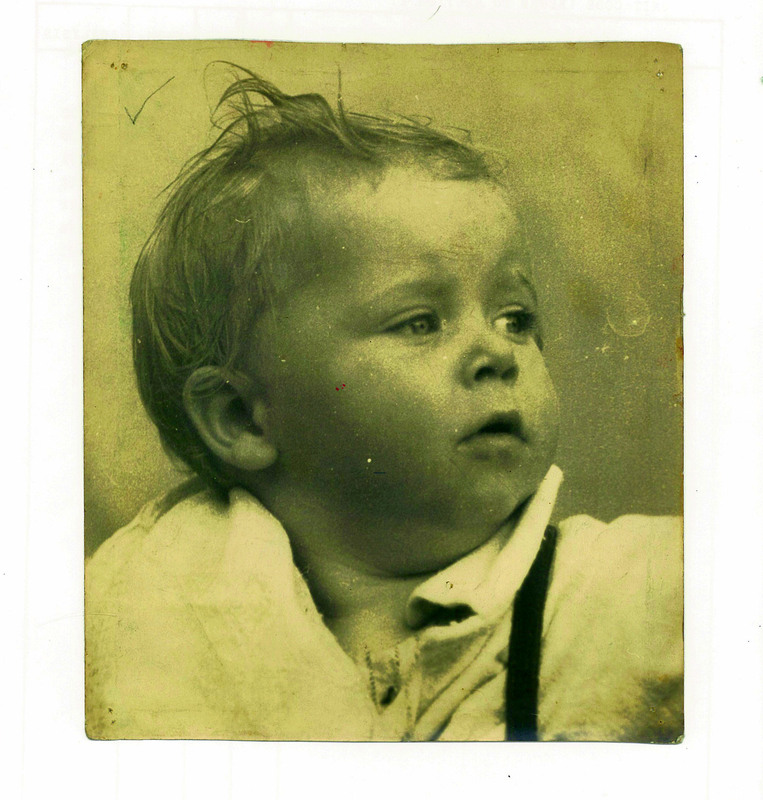 Robert c. 1946 ~ even as a baby he was adorable (they’re not always, you know…) Is that a guitar strap around his neck? Today was Robert’s second day at the NRH and it’s a very different situation from his time at SJH: great in so many ways because he’s getting all the attention and input that he needs and yet… and yet… okay, I’m feeling a little redundant! However, they are so very welcoming there, and ready to include me when it’s a good time that I know I can continue to contribute to his well-being when it’s appropriate. It’s so good to see the attention he’s getting, the concentration that’s just for him and his needs: it’s easier to leave him to their ministrations because of this obvious focus. What a relief to have him where he needs to be at last. As I understand it, it’ll take several days to get him settled and his baseline condition established. Then his neurological assessment will begin – that will last for about fifteen days. There is a lovely atmosphere in the NRH ~ very comforting and capable, from the coffee shop to the reception area. Everyone I’ve met is friendly and the fact that it’s right smack in the middle of an area I know very well is brilliant – my mum lives five minutes away, Robert’s son even closer, my sister and Robert’s cousin not too far away either.